Thick cut, served au jus. 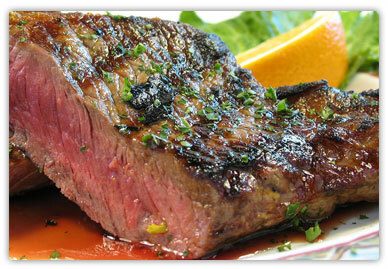 Twelve ounces of USDA choice beef, grilled to your liking. 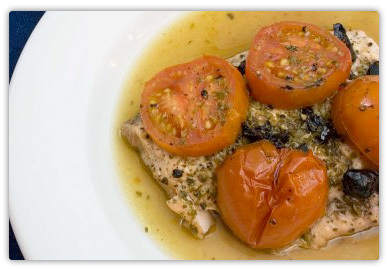 Stuffed with our crabmeat stuffing. Jumbo shrimp, stuffed with our crabmeat stuffing. 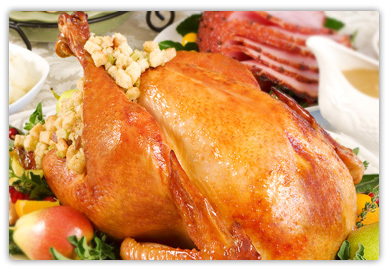 Served with our Holiday Stuffing, Mashed Potatoes, Turnips, Sweet Potatoes and Delicious Giblet Gravy. Served with Mashed Potatoes and Stuffing. Don't get left in the cold. 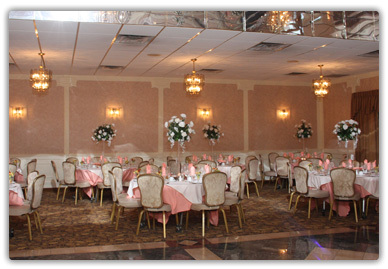 Book your personal and business holiday parties early this year and let the Cortlandt Colonial do the work for you. We have rooms available for 10 to 210 guests as well as can cater events at your location for up to 500 guests with our "Parties-to-Go" Catering Division. 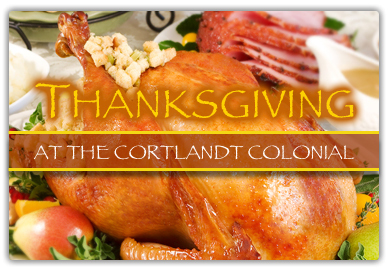 This year, take the stress out of your holiday parties and let the Cortlandt Colonial help.